Can you remember what your best time ever was? 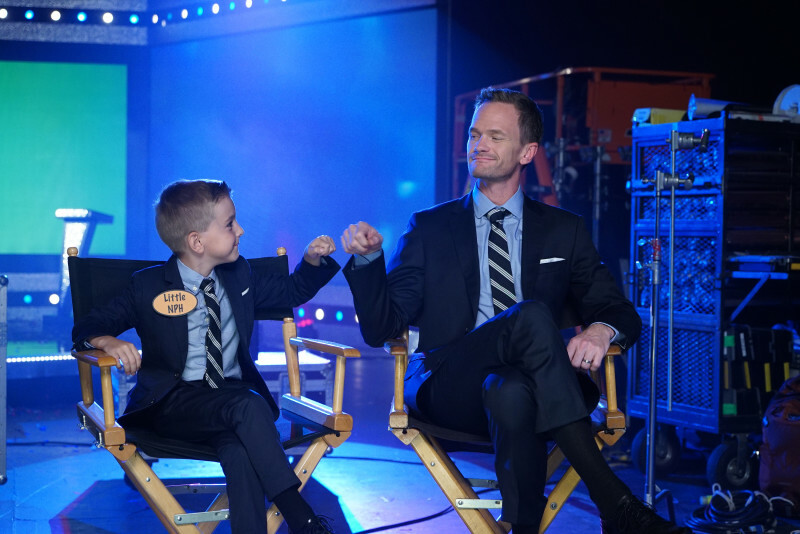 Neil Patrick Harris hopes that he can help you create some new memories with his new NBC primetime show, “Best Time Ever’. The five-time Emmy award winner will have a new role this fall as the host of… well, a little bit of everything. The new show is based off the British television hit, “Ant & Dec’s Saturday Night Takeaway” and will include a smorgasbord of entertainment, including live stunts, comedy skits, mini game shows, giveaways, pranks and of course plenty of appearances by A-list celebrities. To keep up with Neil’s energetic personality, the show will be broadcast “live’. Yes, when you tune into NBC tonight at 10/9PM Central, you will be seeing the show unfold as it is in its studio. But don’t worry about Patrick, as he has already admitted to being completely prepared for anything and everything to go wrong (or right). But it is exactly that uncertainty that will draw us to our HDTVs later this evening. We’ll see you there.